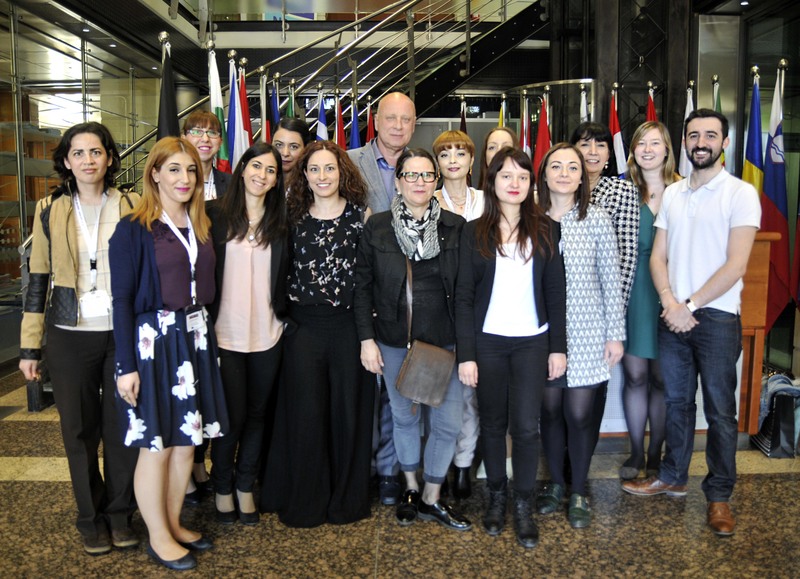 The 2nd Erasmus+ International Staff Training Week will give participants the unique opportunity to find out more about the University of Nicosia, network and share best practices with other colleagues working for the international or study abroad offices. The following topics will be covered: study mobility marketing and recruitment, application procedure and regulations, course compatibility process, transfer of academic credits, mandatory study mobility Vs optional study mobility, student traineeships, internationalization strategies, success stories and best practices and various other related topics. The 5-day programme includes round table discussions, presentations, problem solving cases and social events. The main objectives of the programme include peer-learning, networking, transfer of knowledge and sharing of experiences and best practices among colleagues from partner and non-partner institutions. Participants are expected to bring into the discussion examples from their own institutions and present best practices or innovative approaches to the issues addressed. In the context of cultural activities, the participants will have the opportunity to experience a guided tour to the divided city of Nicosia, fieldtrip to Lefkara traditional village, tour to Limassol and a night out at a traditional Cypriot tavern.